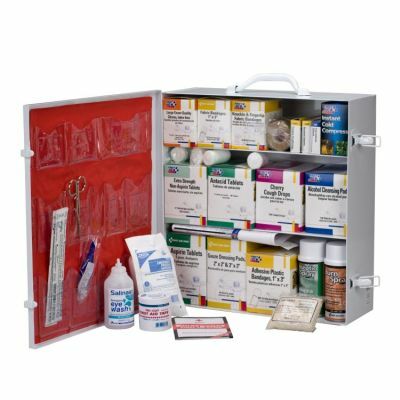 This 3-shelf, 1,041-piece industrial first aid station is designed for medium sized businesses, offices and work sites and can act as a satellite first aid cabinet for buildings, wings or departments. Serves up to 100 people. The metal cabinet holds a wide variety of items, and the 12-pocket vinyl inside door liner adds valuable storage space. The swing-out door and easy-to-carry handle add extra convenience. 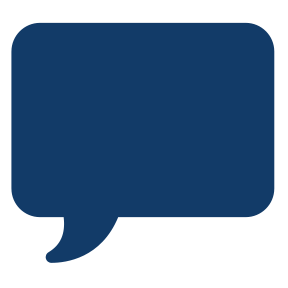 Meets or exceeds OSHA and ANSI Standard fill requirements. 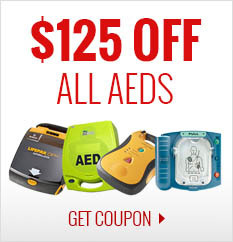 The wide variety of products are designed to handle first aid emergencies from burns, major bleeding and eye injuries to discomfort from minor cuts and abrasions.